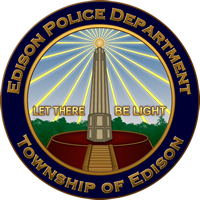 Edison Police is a department that has grown over the years to a force of over 185 officers. With that growth the department headquarters has seen little changes from the original construction back in 1976. Yes some spaces have been altered, expanded or redesignated. Most areas still have their original flooring, wall colors, lighting fixtures and suspended ceiling system. Betzwood Associates was hired to design and improve critical and necessary upgrades in building security, officer, employee and civilian safety and allow for greater disability / accessible access to all areas of the Police Department. Other improvements include increased signage and entry visibility outside and energy efficiency design in the lighting and HVAC systems. 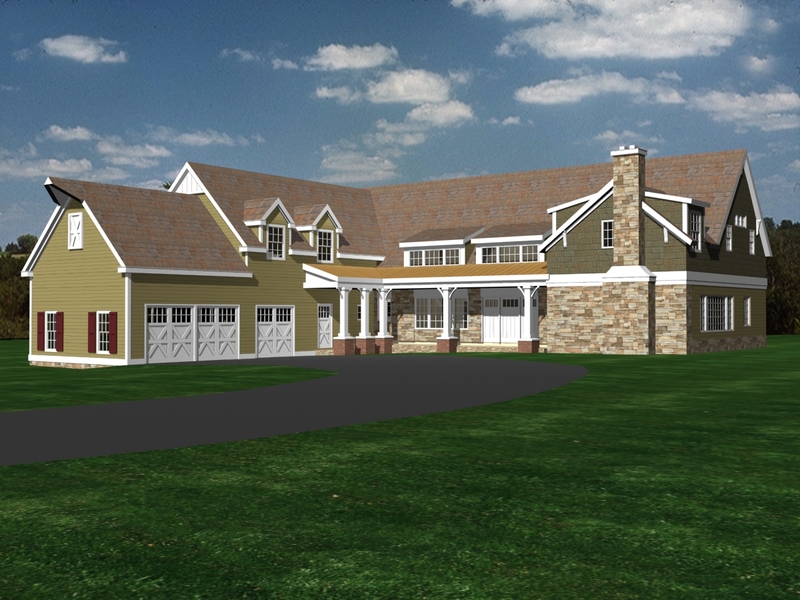 The Project is currently under contract and should be completed in early Winter of 2012.